Product & development meetups coordinated across eBay’s European offices in London and Berlin. We want to support tech innovation in our communities. We also want great people to join our teams and get to know us at these events. 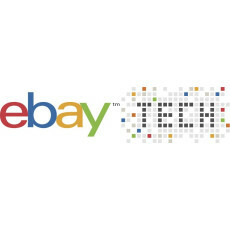 45th #ebaytechtalk: Humanising digital. Moving from UX to human context.